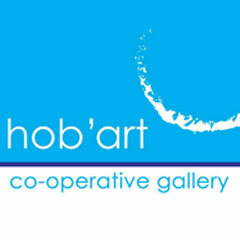 hob’art is a non profit artists’ co-operative gallery. 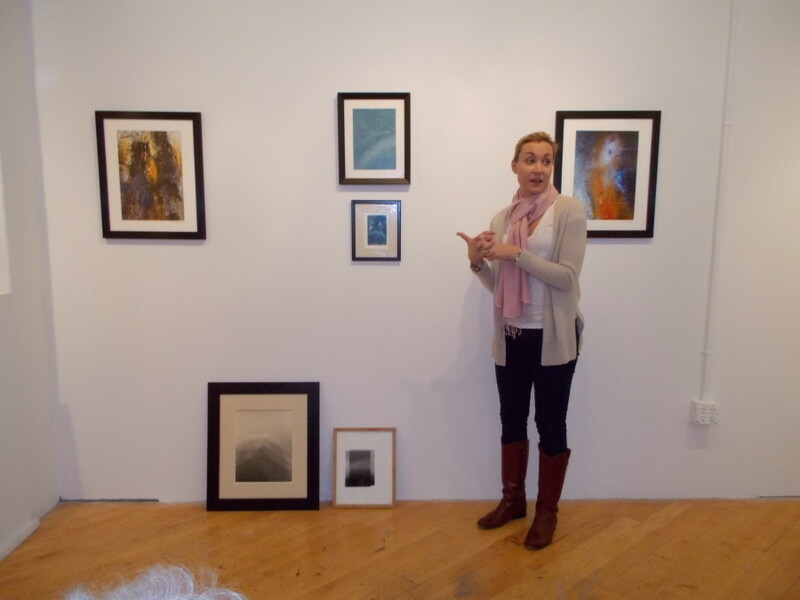 We have 54 members and we host a new show of member artists every month. Our mission is two fold. One, we want to help artists create, promote, exhibit, and sell their work. 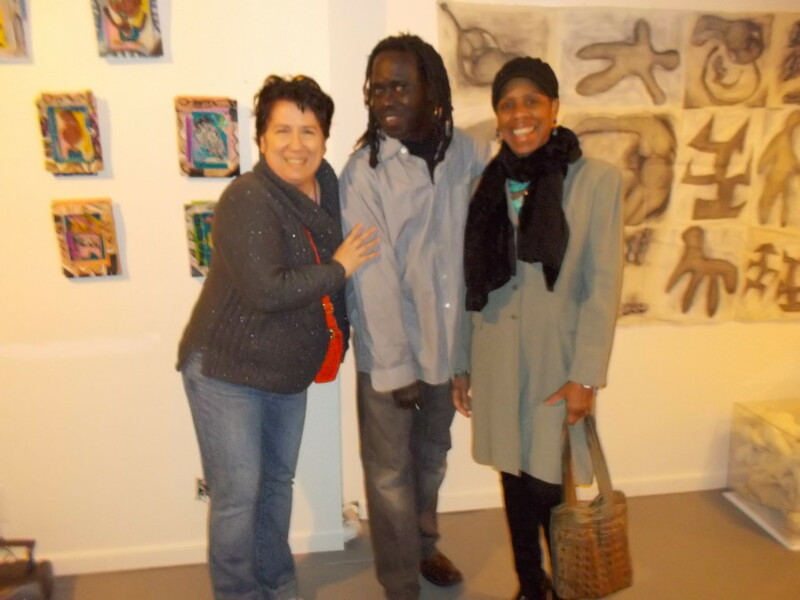 Two, we want to reach out to the larger community to share our love of art and all that it can do. 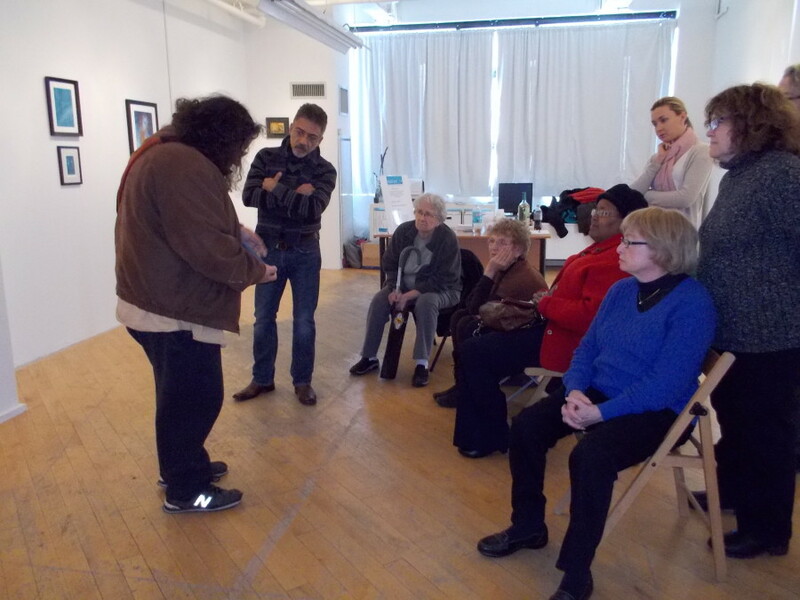 We hope someday to offer classes, workshops, and film evenings to the public as well as our many exhibitions.